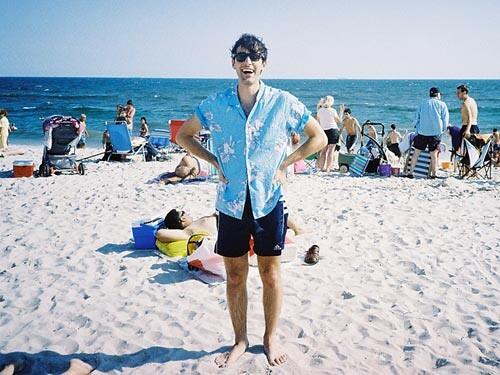 Ducktails (Mathew Mondanile, of Real Estate) is one of those artist many haven't heard of, but he's definitely worth checking out. His music bridges the gap between a few genres that are currently very popular; it has the cool, laid-back feeling of surf rock coupled with the trippy, ambient musings of dream pop. He released his third album last week and it has some great tracks. My personal favorite is "Killin' the Vibe," which exists in two versions on the album. One version features guest vocals from Panda Bear of Animal Collective. While the versions do not differ significantly, I slightly prefer the Panda Bear version.